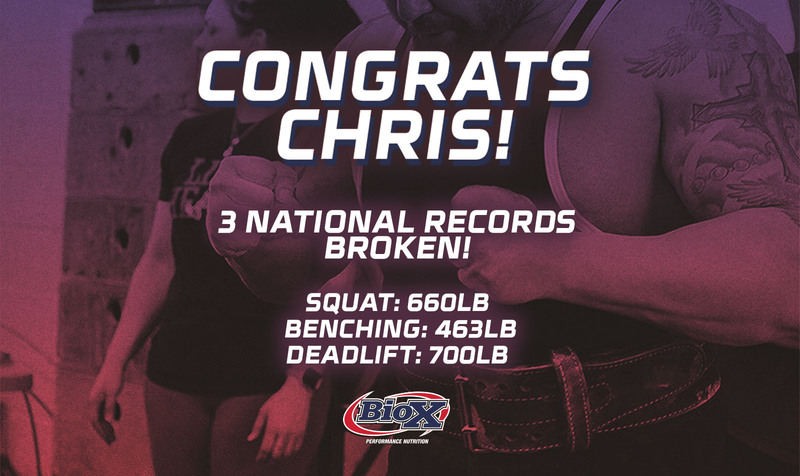 Our Brand Ambassador Chris Goodman Sets 3 National Records! 28 Mar Our Brand Ambassador Chris Goodman Sets 3 National Records! Congrats to our brand ambassador @chris_goodman83 on breaking 3 national records at the recent @quantum_cpf_charity_meet!